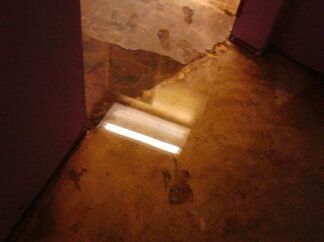 So we had some water in the basement at the shop , Hubby & I will be gettin our Mopping & Bleaching on (yucky)……But all in all we got hellaciously LUCKY!!!!! We are counting our blessings!!!!! Needless to say, we will be opening alittle late today. Next PostNext Friday Night Talks Are Back Baby!! !